Ann Marie Daneluk was born in Ituna, SK on June 9, 1950 to Walter and Sophie Kozey. She had four brothers: O.J., Mervin, Danny and Andy. They lived on the family farm near Jasmine, SK. Ann attended school in Jasmine from grades one to eight, then on to Kelliher School for grades nine through twelve, where she graduated. Shortly after graduation, she was playing ball at the Wroxton Sports Days when she met Mike Daneluk. They married on January 9, 1970, and had their children Treena, Tammy and Kelly. Ann and Mike raised their three girls together in a simple and loving home. Ann worked various places: The Corona, Whitespruce and Yorkton Hospital, where she was employed as a housekeeper. She took pride in her job and always had time in her day to take a special moment to talk with patients or staff in the hospital and greeted everyone with a smile. In Ann’s spare time she enjoyed being in the garden, canning and pickling her vegetables and she loved cooking and baking bread and cinnamon buns. She always looked forward to spending time with family and friends. 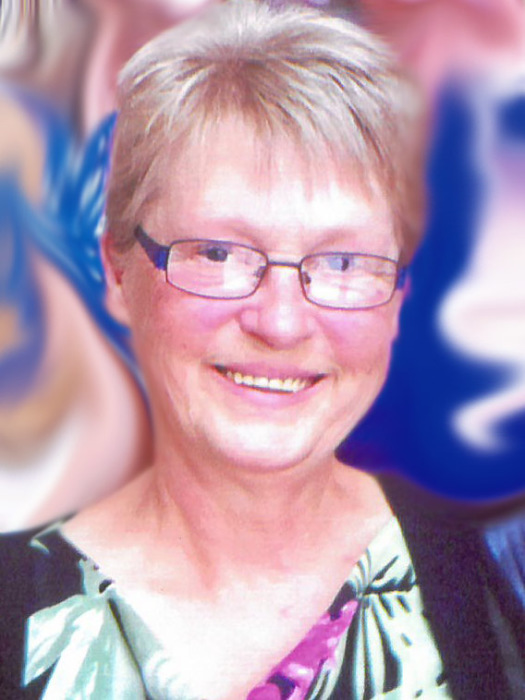 Ann passed away on September 8, 2018 leaving to mourn her passing her husband of 48 years, Mike Daneluk, her three daughters, Treena Touchette of Morinville, AB, Tammy Tagawa (Woody) of Yorkton, SK and Kelly Turchack (Mike) of Pense, SK. and her grandchildren Browdy, Cassidy, Dane, Emma Riley and Aiden, as well as brothers, sisters-in-law, nieces and nephews. A Memorial Service will be held for Ann on September 22 at 1:30 p.m. from the Chapel at Christie's Funeral Home with Shelly Morris officiating.